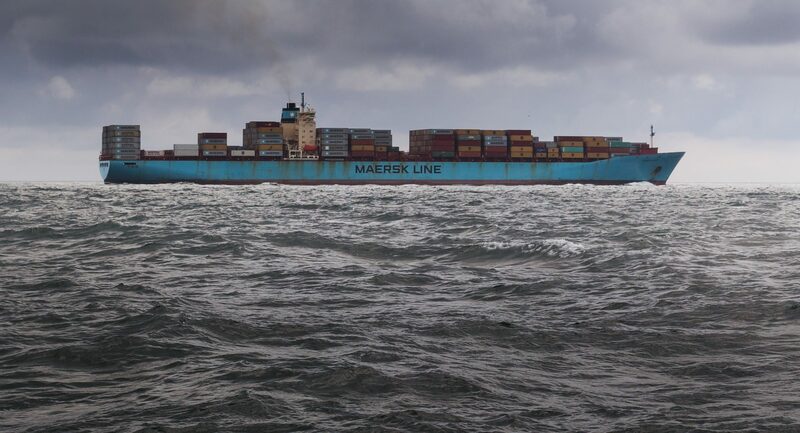 Thuraya MarineComms provides merchant shipping, fishing, government, navy, coast guard and leisure users with competitively priced, robust and reliable connectivity, spanning voice, narrowband and broadband data. 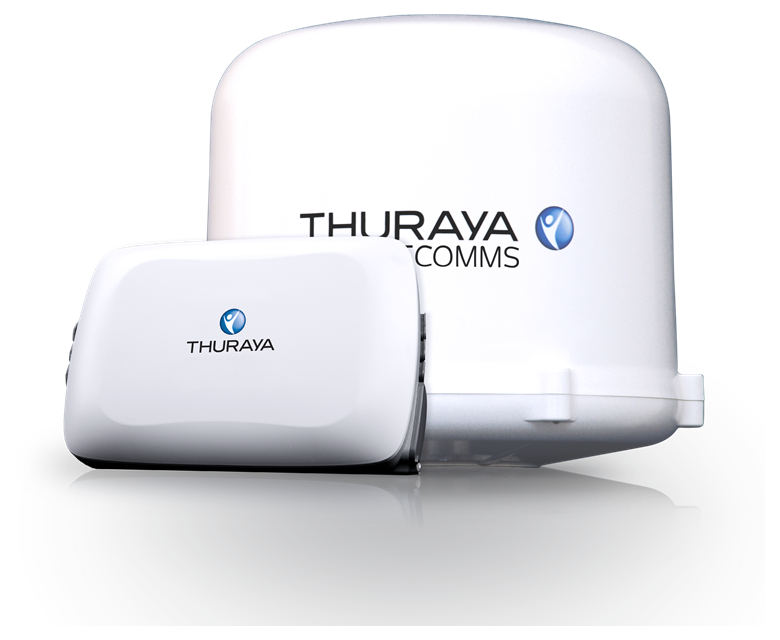 Thuraya’s powerful L-Band satellite network can assign capacity where and when it is needed, providing a service that covers some of the world’s busiest ports and shipping lanes. Small, lightweight and easy to install, Thuraya Orion IP is a robust and highly reliable maritime-specific terminal for basic data and VoIP capabilities. Ideal for VSAT backup with standard IP of 444kbs and streaming IP of 384kbs.